Cuba is famed not just for its lip-smacking cuisines and desserts but also an array of refreshing drinks, most of which are alcoholic cocktails having rum as its primary ingredient, mostly served in bars and clubs. You would even get a host of non-alcoholic shakes, punch, and smoothies prepared from tropical fruits and other ingredients. 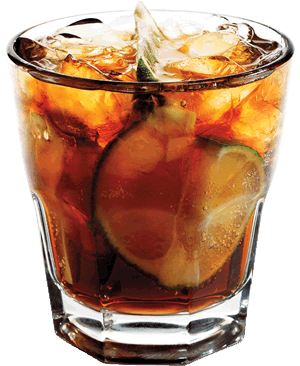 Let us check out the list of famous alcoholic and non-alcoholic drinks of Cuba on which you can relish. What is it: One of Cuba’s most traditional drink popularized in the first half of the 20th century, perhaps to commemorate the country’s independence, since its name in English translates to Free Cuba. 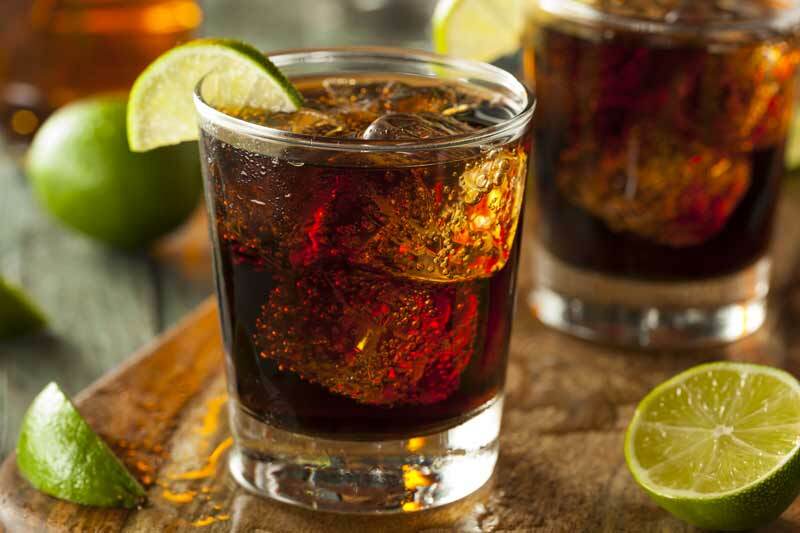 It is also known as Rum and Coke, since the ingredients that go into its making include rum and cola, alongside a dash of lemon and cubes of ice. The Spanish variant Cubata, is a little different than this one where the rum is of a darker variety. The readily available ingredients, simple process, and low costs make it favored not just in its country of origin but also in other parts of the world. What does it taste like: The flavor differs according to the variety of rum used as light rum would give a sweet and subtle taste while the darker ones are a little strong. The freshness of lime, chilliness of ice and the metallic, as well as the spicy taste of cola, would make it a perfect beverage for you to have in the hot summers. What is it: A traditional cocktail prepared with rum, lime juice, sugar or any other sweetener, almost similar to Caipirinha, Brazil’s national drink. It perhaps got its name from the Daiquiri beach where it is said to have originated, with Jennings Cox, an American engineer credited behind its invention during the Spanish American war. A traditional Daiquiri was meant to be served in tall glasses filled with cracked ice, later the ice was shaved, and coupe glasses replaced the previous ones. Variations of this drink include banana daiquiri, avocado daiquiri, and Hemingway daiquiri (addition of grapefruit). 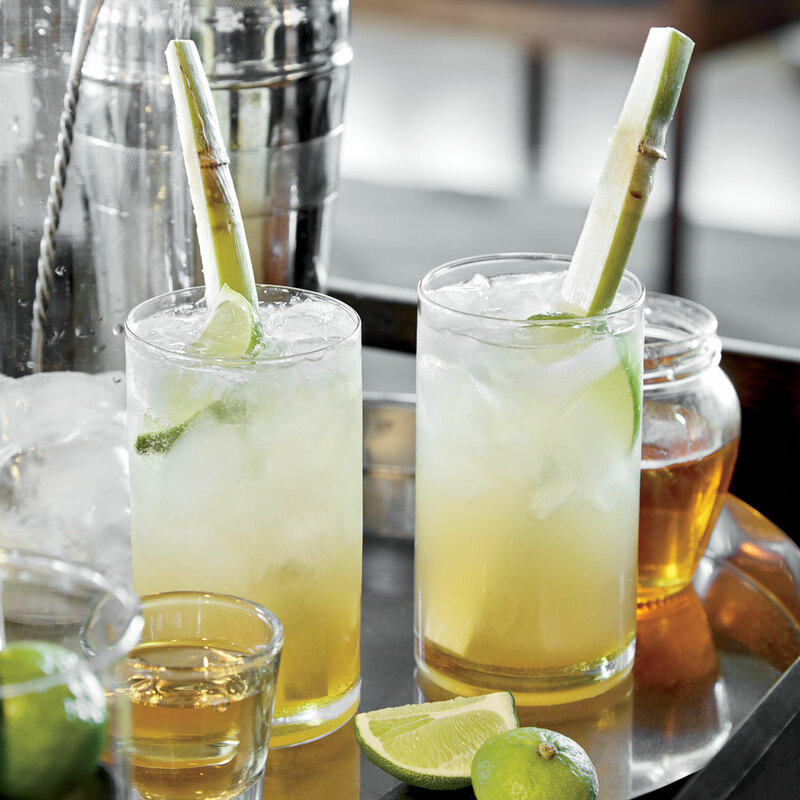 What does it taste like: The inclusion of rum and lime makes it sweet, refreshing and sugary. 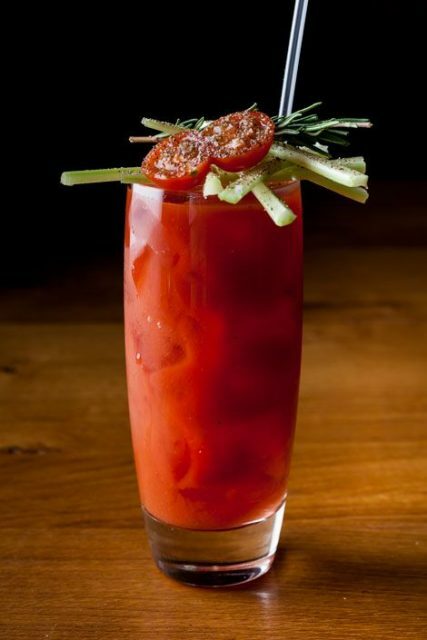 What is it: A famous appetizer, something like Bloody Mary, made with white rum, tomato and lemon juices, and spicy sauces like Worcestershire. 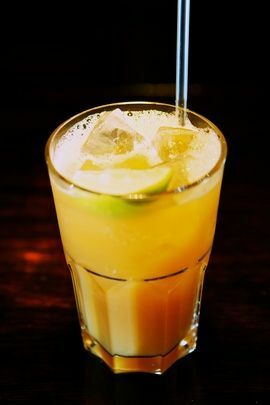 What does it taste like Hot, spicy and tangy with a tinge of sweetness because of the rum and lemon juice. 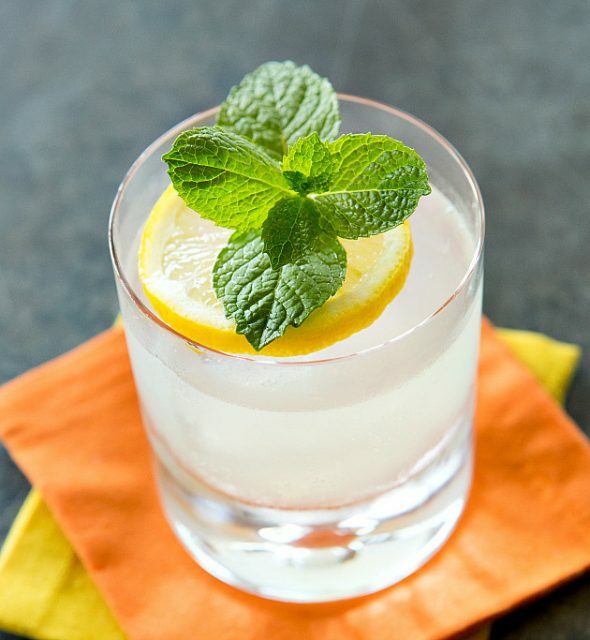 What is it: Evolved in Cuba’s Havana, this lip-smacking cocktail comprises of the five major components of white rum, lime juice, sugar, mint and soda water. 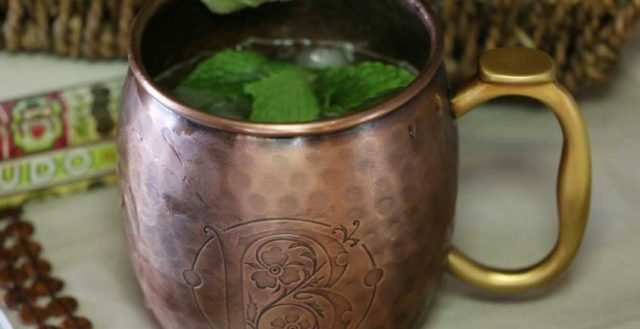 Said to be Ernest Hemingway’s pet drink, the present Mojito has a host of variations. 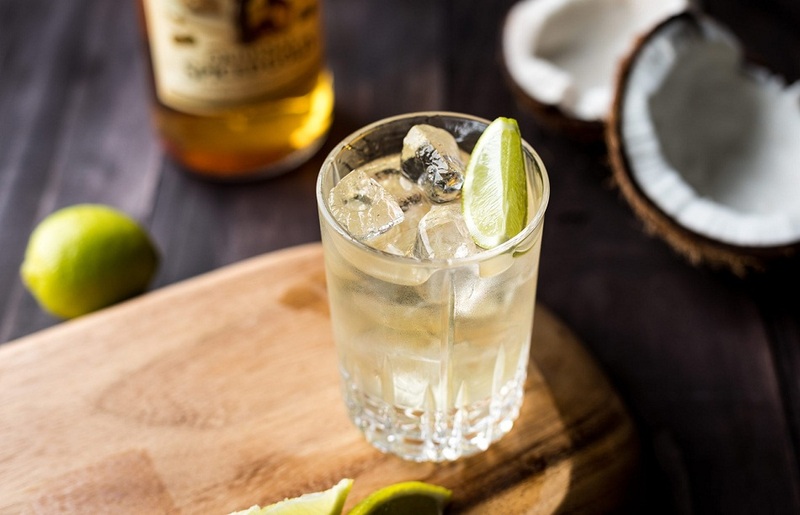 What does it taste like: Sweetness of rum, combined with the freshness of lime and the cold taste of mint transcends it to a different level altogether. What is it: Another famed cocktail having white rum, black vermouth, grenadine, and ice chips, as the main ingredients, topped with cherries and orange peel. Named after Gerardo Machado who was the Cuban president between 1925 and 1933, it was said to be the drink of the upper class of the society for a long time. What does it taste like: The presence of ingredients like vermouth, grenadine, and cherries make it a sweet sensation. 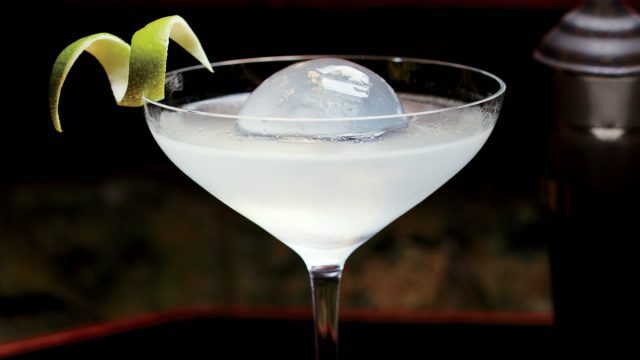 To get a chilling effect, add plenty of ice. What is it: A refreshing and delightful beverage, where coconut water has a prominent role to play, alongside fresh lime juice, light rum, sugar as well as ice cubes. Its origination can be dated years back, and it is said to be a drink of slaves who inhabited Cuba once upon a time in large numbers. What does it taste like: The addition of coconut water gives it a sweet refreshing and nutty taste altogether. What is it: A fusion of rum, lime, and honey, it is said to be the oldest cocktail of Cuba, invented during the Cuban War of Independence by the guerrilla fighters to keep themselves warm during the chilling cold at night. What does it taste like: A refreshing drink, having a sweet, lemony taste. 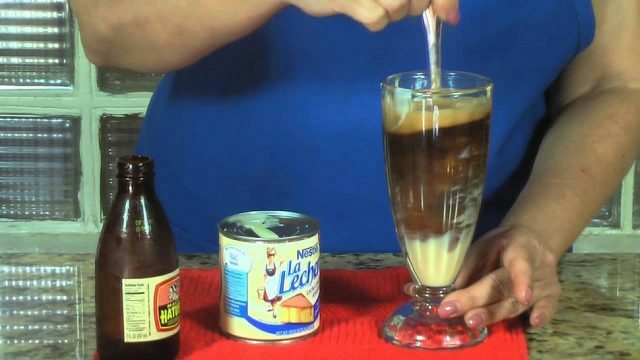 What is it: Another refreshing Cuban drink made from condensed milk, egg yolk, syrup, rum, and vanilla. 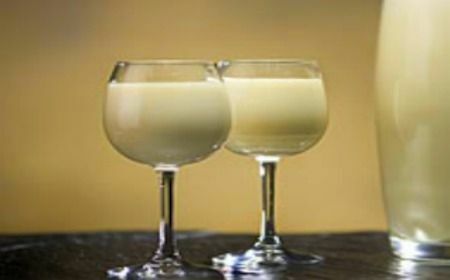 This delightful drink is mostly prepared on auspicious occasions like birthdays, Christmas and New Year. What does it taste like: Having a similarity with the eggnog of America, it has a thick consistency teamed with the sweetness of rum and the woody flavor of vanilla. What is it: A cocktail made using rum, lime juice, powdered sugar, slices of lemon and ice cubes. Garnishes of cherry and lime are added. Gin sometimes substitutes rum. What is it: A carbonated beverage similar to beer, having hops, barley, and corn as its main component. The caramel color makes Malta look brown. What does it taste like: This nutritious soft drink has a sweet, aromatic flavor often mixed with evaporated and condensed milk by Americans and Africans. 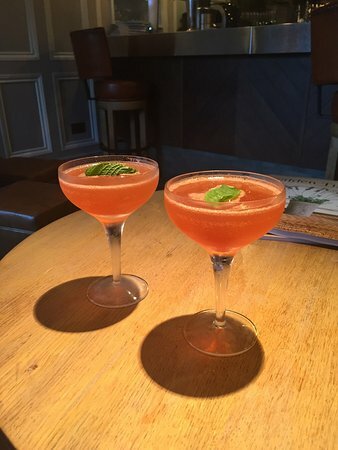 What is it: A traditional Cuban cocktail, comprising of rum, champagne, mint, and lime. This is a short drink and hence stronger than Mojito which is a longer variant. 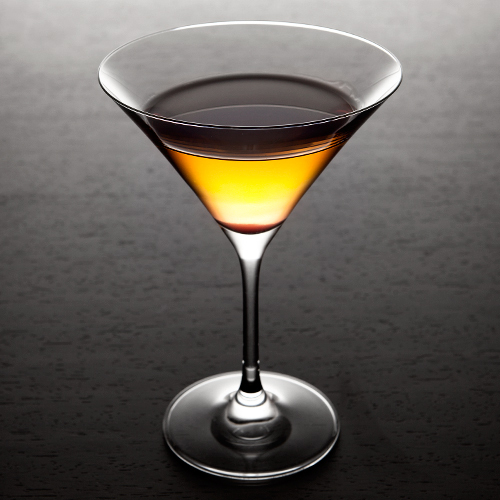 Instead of the white rum, the brown ripened ones are used in preparing this drink. What does it taste like: Sweet and smooth, while the addition of lime and mint gives it a fresh and menthol-like flavor. What is it: A fruit juice prepared by crushing the juice of sugarcane and filling it with chipped ice. However, you cannot conserve it for long and need to consume it right away. In countries like Mexico, Columbia, Venezuela and Peru Guarapo is prepared from oranges and pineapples. 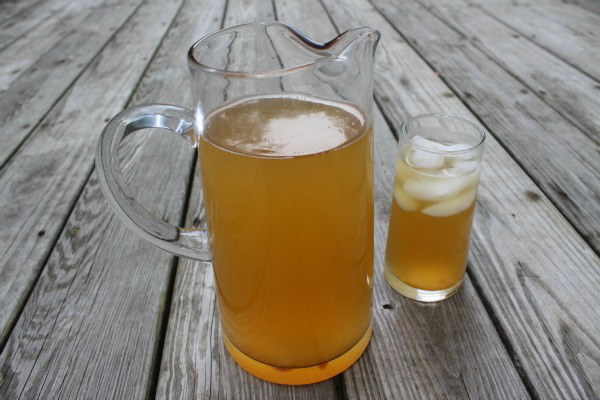 What does it taste like: This is indeed a refreshing drink to beat the hot summer, tasting completely sweet. 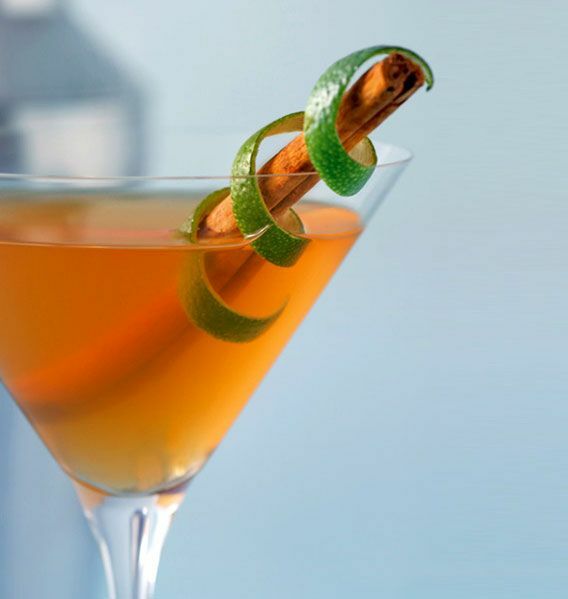 What is it: Another scintillating cocktail of gold rum, Amaretto (Italian liqueur with a sweet taste), and lime juice, often garnished with cinnamon sticks and lemon peels. What does it taste like: Spiced and flavored with lime and cinnamon adding to its sweetness. What is it: White rum, crème da cacao liqueur (caramel colored liqueur), lime juice and coconut water goes into the making of this cocktail. What does it taste like: Rum and coconut water makes it sweet and nutty, while cacao liquer gives it a creamy taste. What is it: A fruity cocktail made with white rum, freshly sliced peaches, peach schnapps, and lime juice along with mint sprig and lemon wheel as a garnish. What does it taste like: Simple and refreshing with the addition of peaches intensifying its sweet flavor. What is it: A high energy cocktail prepared by stuffing ice cubes in a highball glass, pouring lime juice and rum over it and finally garnishing it with cola. What does it taste like: Sweet and sugary, while the addition of cola gives it a soft-drink-like flavor. 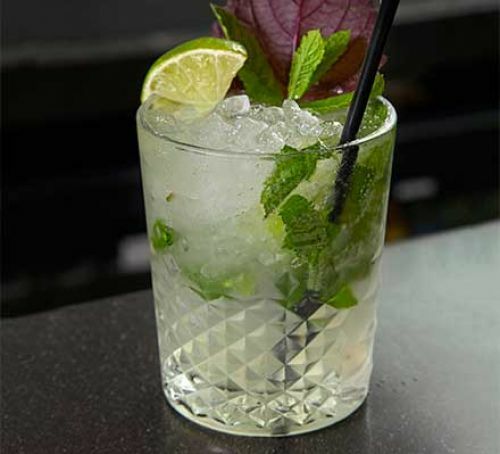 What is it: A spicy version of mojito where rum and ginger beer is mixed with spearmint leaves, lime wedges and cane sugar. What does it taste like: Sweet and tangy, while the spearmint leaves give it a cool, minty flavor. The list above is just a small number of the refreshing beverages Cuba can boast of. 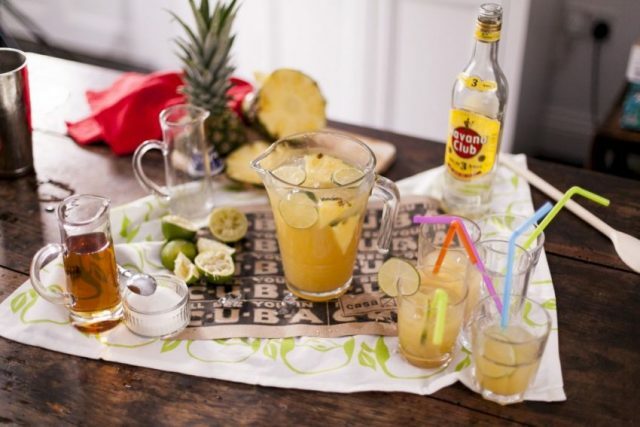 Cuban espresso, Cuba’s famous coffee, a host of fruit beverages like papaya milkshake, citrus punch, as well as pineapple and orange smoothie are some of the other non-alcoholic drinks that the country has in store for you.